The factors affecting the energy efficiency of electric hoist belong to the multidimensional relation-ship matrix. 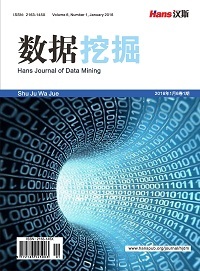 For subsequent data analysis, statistical model and energy efficiency grading standard, this paper proposes a web data management system design using HBase to store multi-dimensional factor data. Simultaneously, MySQL and Redis are used to store regular data and hotspot data respectively. Combining the advantages of service and micro-services, the web back-end system in this paper adopts the SSM architecture, and divides the functions into common module subsystems (permissions, messages, logs, configurations, documents, etc.) and business subsystems (architecture, task scheduling, RPC, deployment, etc.). While ensuring soundness, the system coupling degree is the lowest and the scalability is guaranteed. Finally, the results of back-end system stress testing, database performance testing and HBase performance comparison testing show the optimal design effect of the management system. The system can meet the information management requirements of energy efficiency testing of various types of electric hoist in various conditions, and provide support for energy efficiency data analysis. 张志坚. 电动单梁起重机质量安全分析与研究[D]: [硕士学位论文]. 杭州: 浙江工业大学, 2014. 陶冶. 电动葫芦单梁桥式起重机的参数化设计及有限元分析[D]: [硕士学位论文]. 太原: 太原科技大学, 2014. 贾薛铖, 王松雷, 徐榕, 等. 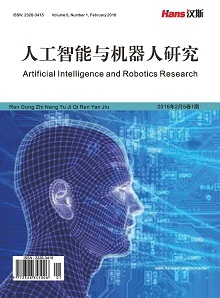 电动葫芦能效测试方法研究[J]. 起重运输机械, 2014(12): 11-15. 秦伟皓. 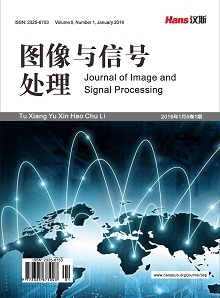 电动葫芦能源利用效率测算方法研究[D]: [硕士学位论文]. 上海: 上海交通大学, 2014. Suryotrisongko, H., Jayanto, D.P. and Tjahyanto, A. (2017) Design and Development of Backend Application for Public Complaint Systems Using Microservice Spring Boot. Procedia Computer Science, 124, 736-743. 王琪, 卢军. 基于Dubbo的分布式能效管理系统的设计与实现[J]. 电子设计工程, 2018, 26(11): 174-178. 鱼朝伟, 詹舒波. 基于RabbitMQ的异步全双工消息总线的实现[J]. 软件, 2016(2): 139-146. Liang, S. and Yang, Y. (2016) Towards Performance Evaluation of Hbase Based Multidimensional Cloud Index. 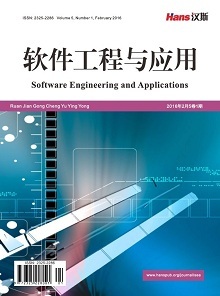 IEEE International Conference on Computer Science & Network Technology, Harbin, 19-20 December 2015, 629-632. Vora, M.N. (2012) Hadoop-Hbase for Large-Scale Data. 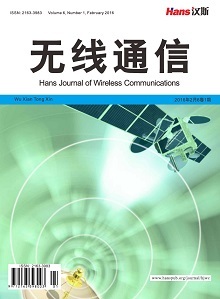 IEEE International Conference on Computer Science & Network Technology, Harbin, 24-26 December 2011, 601-605. Satoto, K.I., Isnanto, R.R., Kridalukmana, R., et al. (2017) Optimizing MySQL Database System on Information Systems Research, Publications and Community Service. IEEE International Conference on Information Technology, Semarang, Indonesia, 19-20 October 2016, 1-5.